Mastercard cardholders planning a vacation in Dubai can enjoy a range of savings when staying at Atlantis, The Palm, a majestic 5-star luxury hotel located on the iconic Palm Jumeirah, this summer. The campaign includes 25% to 40% discounts on rooms and suites as well as 25% off at all restaurants, ShuiQi Spa treatments and Dolphin Bay experiences. In addition, cardholders staying at the hotel will enjoy complimentary unlimited access to The Lost Chambers Aquarium and Aquaventure Waterpark. Owing to its diverse array of summer attractions including a packed calendar of shopping, leisure and entertainment activities, Dubai is a popular summer destination for visitors from within the region and across the globe. “Atlantis, The Palm is one of the most sought-after luxury hotels in the world, and we are excited to give Mastercard holders the opportunity to make the most of their summer holidays in Dubai, whether they’re enjoying a hotel stay, Atlantis’ range of dining experiences, relaxing spa treatments or splashing around at the best waterpark in the UAE,” said Ravini Perera, Senior Vice President of Sales, Marketing and PR at Atlantis, The Palm. “Staying at Atlantis, The Palm during their next visit to Dubai is going to be a fantastic treat for visitors from Bahrain. 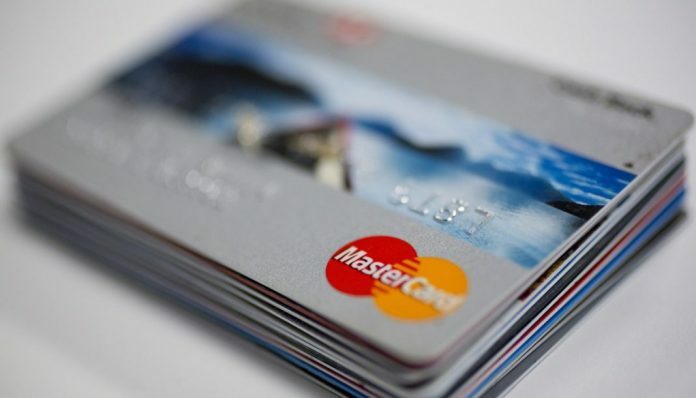 With a Mastercard credit, debit or prepaid card in their wallet, cardholders are not only assured of a simple, safe and convenient way to pay, but are also given access a range of priceless lifestyle benefits that enrich their lives – whether it is sports, shopping or travel. The exciting array of dining, entertainment and leisure discounts and promotions on offer at Atlantis, The Palm in Dubai are no exception,” said Pankaj Kathuria, Area Business Head, Northern Gulf, Mastercard. The promotion runs until 30 September 2017. For more information, visit www.atlantisthepalm.com/mastercard or call +971 4 426 1000 for reservations. Terms and conditions apply.